As parents, nothing is more important to us than the wellbeing of our babies. 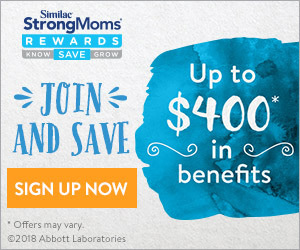 In honor of Baby Safety Month, we’re partnering with some of the brands that have made it part of their missions to keep babies safe to share some important safety tips and give away $1,000 in products designed with safety as top of mind. 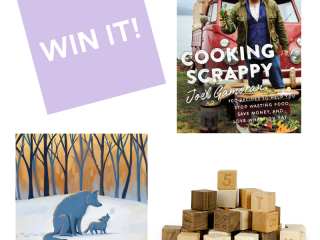 Read on for the tips and then enter below for a chance to win an assortment of products from MAM, a Love to Dream Swaddle UP, a 4moms breeze GO! playard, a BreathableBaby liner and swaddle blanket, an Ultimate Fold N Go Compact Travel Stroller from Delta Children, an Evoz monitor and a Harmony Crib from Micuna – a total value of over $1,000! 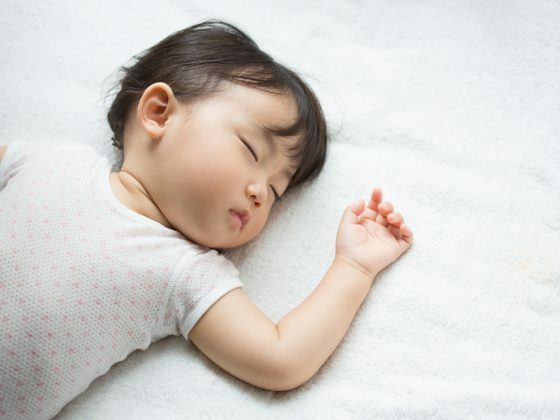 A recent study by the American Academy of Pediatrics (AAP) shows that about 2 in 10 babies are placed to sleep in incorrect positions that greatly increase the risk of SIDS. Many parents and caregivers are unaware of the AAP’s recommended Safe Sleep Guidelines and unknowingly put their babies at risk. It’s crucially important to make anyone who cares for your baby aware of Safe Sleep Guidelines. 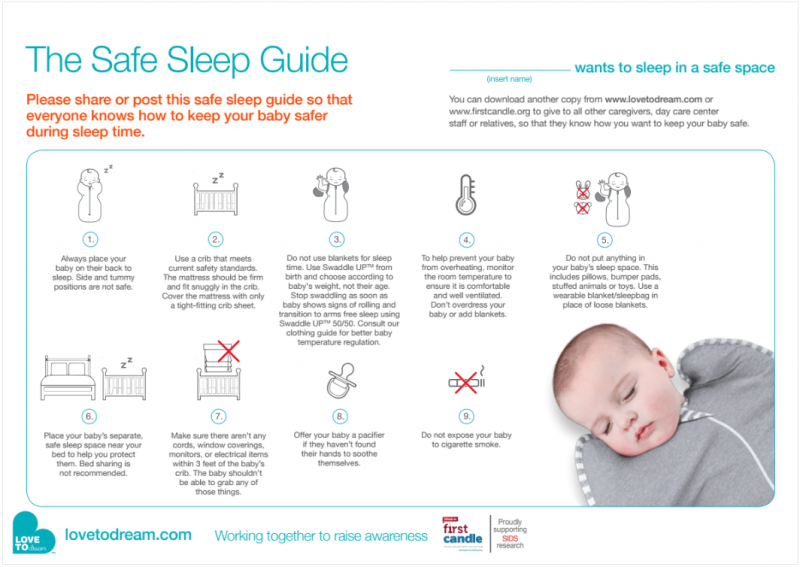 Share this Safe Sleep Guide put together by our favorite swaddle brand, Love To Dream to ensure the safest sleep situation for your baby at all times. 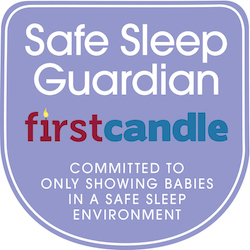 Visit their Safe Sleep Support page to see more on safe sleep. Consider pacifier usage when placing baby down for sleep and remember that the pacifier may not be reinserted once baby falls asleep. Pacifier use is shown to reduce the risk of SIDS. MAM supports the AAP published guidelines for pacifier usage. Check them out here. 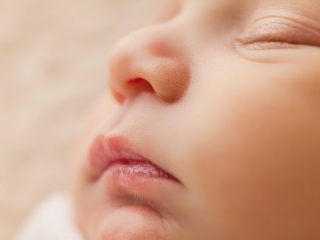 Read more here if you’re interested in more information about pacifiers and how they reduce the risk of SIDS. Choose a playard with the correct recommended height and weight of the child. The playard, including side rails, should be fully erected prior to use. Always follow the manufacturers’ instructions and follow these guidelines for safe use of a playard. 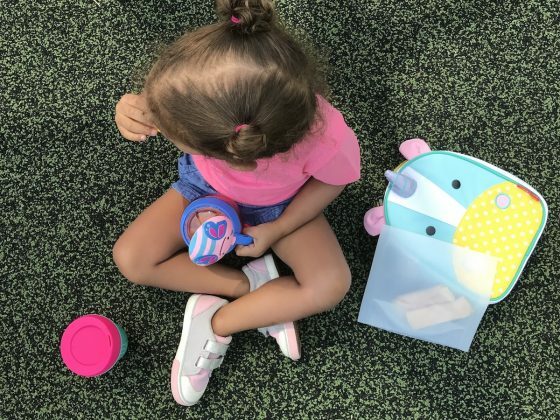 4moms offers parents a quick, easy, and safe space for their baby to play or sleep wherever they go with their breeze GO playard. 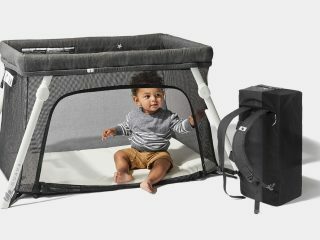 The breeze GO meets all relevant playpen safety standards and is intended for playing or sleeping. 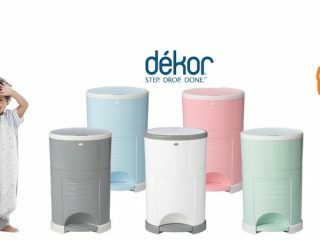 Check out more on the breeze GO and other 4moms products here. Make sure baby’s arms and legs are safe in the crib from any risk of being stuck, and even injured in his or her crib slats. Our friends BreathableBaby offer thoughtfully designed crib liners made of lightweight breathe-through polyester mesh to help keep little limbs inside of the crib without the risk of restricted airflow. For stress-free adventures with baby choose a stroller that has a base wide enough to prevent tipping, even when your baby leans over the side. Always secure baby using straps and use the basket underneath. Don’t hang purses or shopping bags over the handles as it may cause the stroller to tip. 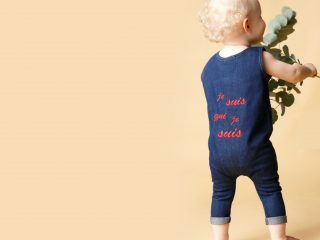 Delta Children offers safe, stylish and lightweight stroller choices ideal for parents on-the-go. Keep an extra eye on baby with a monitor and just like anything else you place in your baby’s bedroom, you need to be careful about where and how you use a baby monitor. Place any cords at least 3 feet away from any part of a crib, bassinet, play yard or other safe sleep environment and never position a monitor inside or on the edge of a crib. Our friends at Evoz make wireless video baby monitors that securely connect to iOS and Android devices and allow for you to watch your child virtually from anywhere. The Evoz smart monitors offer patented alert technology and allow for data tracking and record keeping as well. These sizes are recommendations for your baby’s maximum comfort and safety; if your baby likes a MAM pacifier that is not the ideal size for his or her age, not to worry! It is still safe to use as long as all other safety guidelines are followed. Get more information here. Ensure that your baby’s crib meets CPSC standards and that everything in your nursery is free of harmful chemicals and toxins. Check that the crib of your choice is not on the CPSC recall list here. Just as important is ensuring that your baby’s crib is placed away from (1) windows, where drafts and sunlight can put your baby at risk, and (2) drapes/blinds, which are strangulation hazards. Our friends at Micuna offer a collection of safe, stylish cribs made of sustainable materials like solid Beech Wood. Check out their wide variety of cribs here. This Baby Safety Month, the JPMA is teaching parents and caregivers to properly select and use all juvenile products, the importance of child supervision, following manufacturers’ instructions and warning labels, inspection during product use, and monitoring children’s growth and development. Visit www.babysafetymonth.org to learn more about properly choosing and using baby products and creating the safest environment for your child!